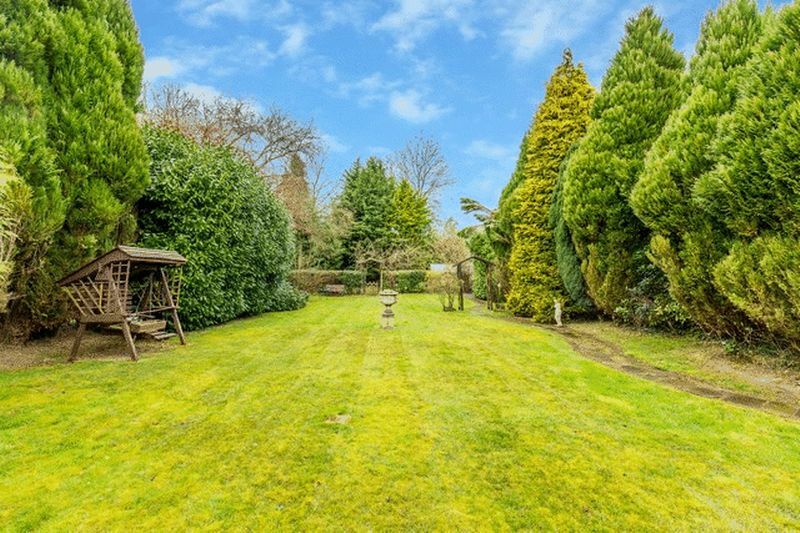 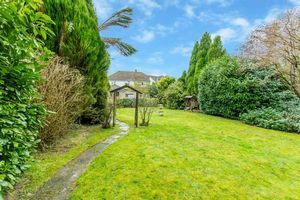 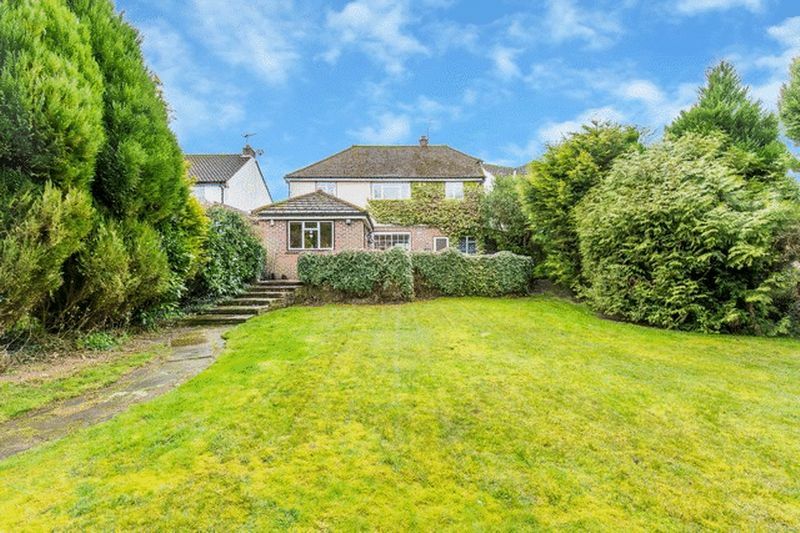 A generous and secluded garden is just one of the features of this attractive four bedroom detached family home in the heart of Godstone. 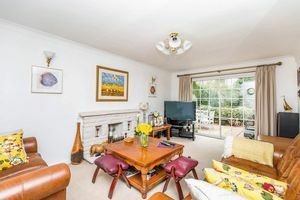 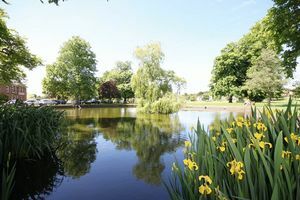 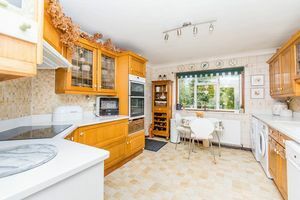 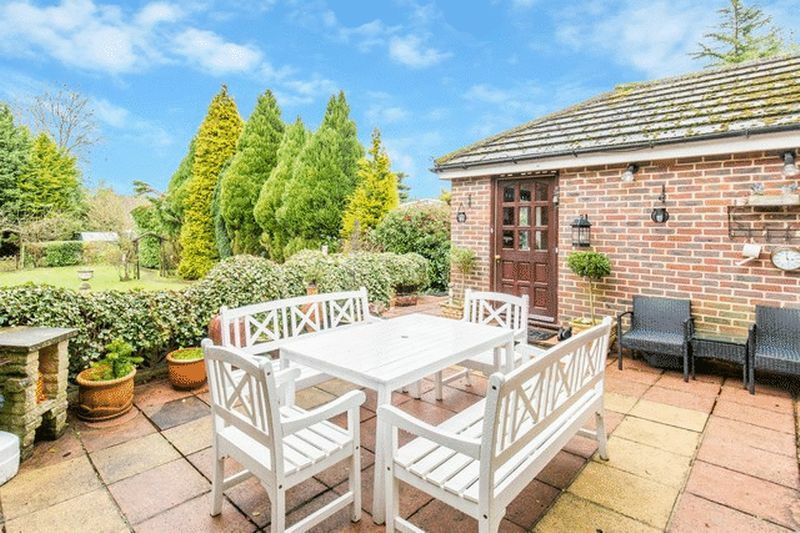 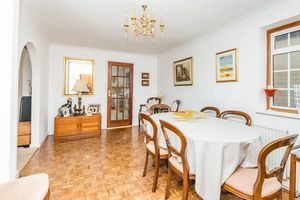 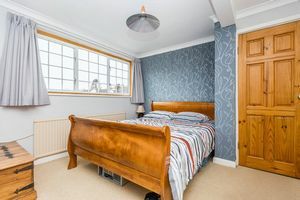 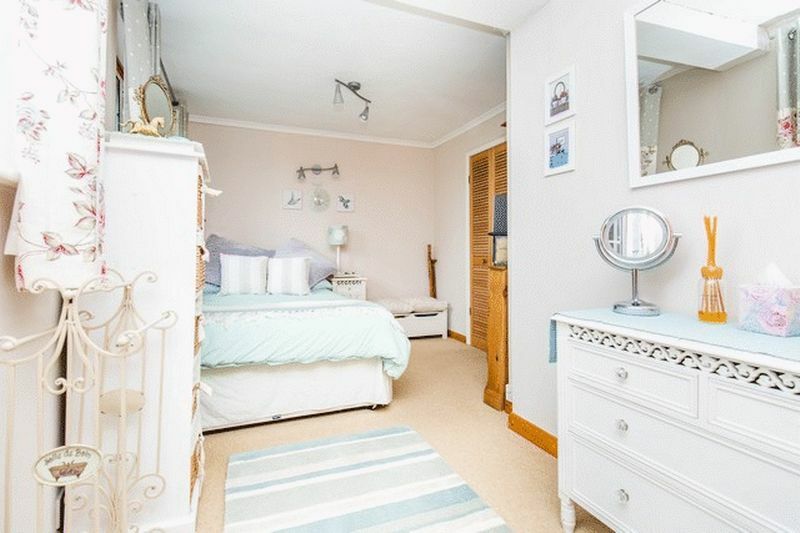 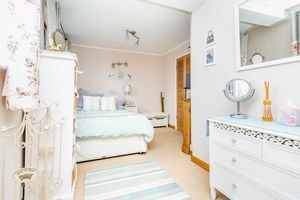 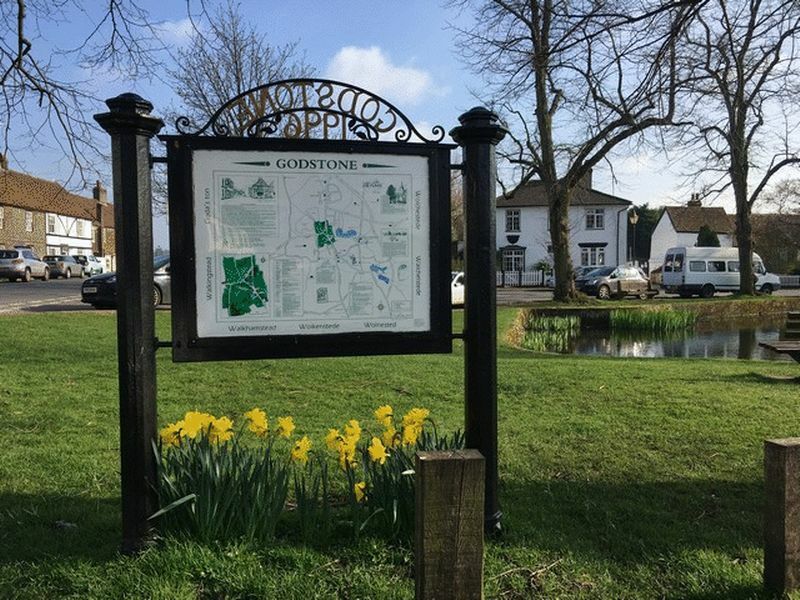 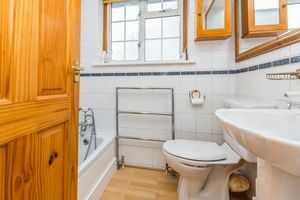 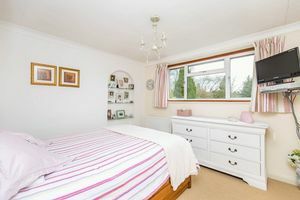 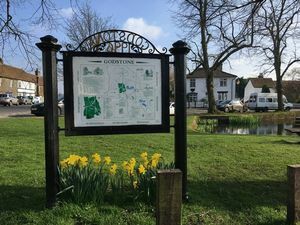 Ideally situated in a sought after road, the property is within moments of the village with its delightful green, pond, tennis courts, cafes, restaurants and primary school. 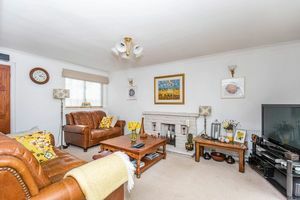 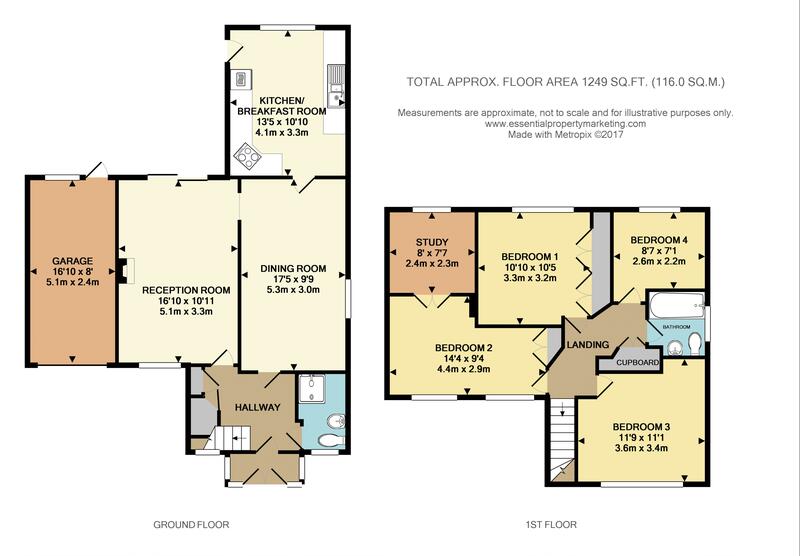 This spacious home includes four bedrooms, study and family bathroom on the first floor and on the ground floor shower room, kitchen/ breakfast room and a dining room and lounge with fireplace and patio doors opening up onto a large raised patio area and views onto the garden beyond. 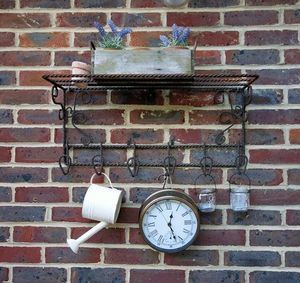 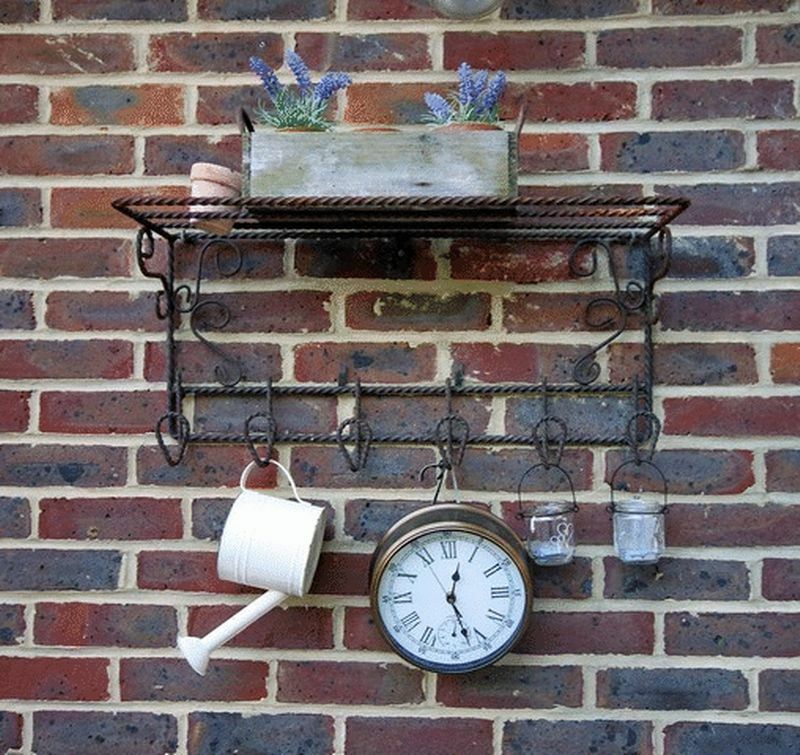 The garden itself is a particular feature of the property with its extensive areas of lawn, mature shrubs and hedges and gate leading through onto a further area of garden with a greenhouse, shed. The property is set back in a secluded location within the cul-de-sac and benefits from a single garage, driveway and entrance porch. Additional village amenities include local shops, sporting facilities and many countryside walks nearby. 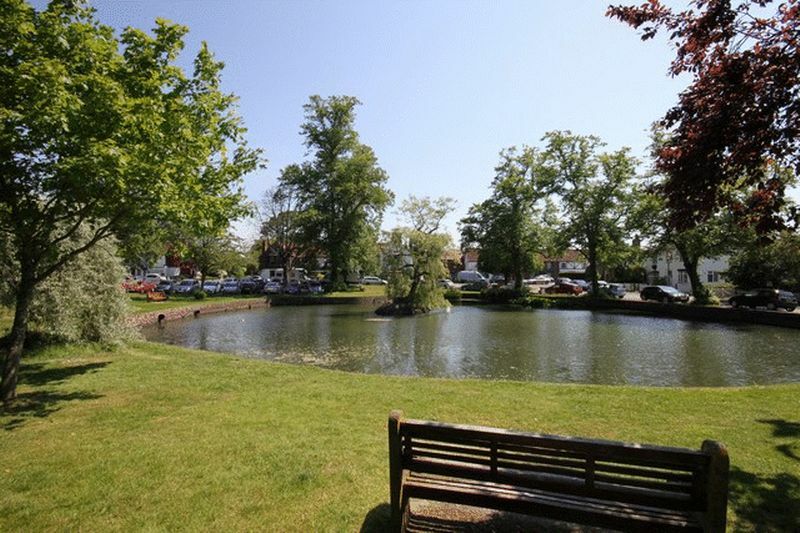 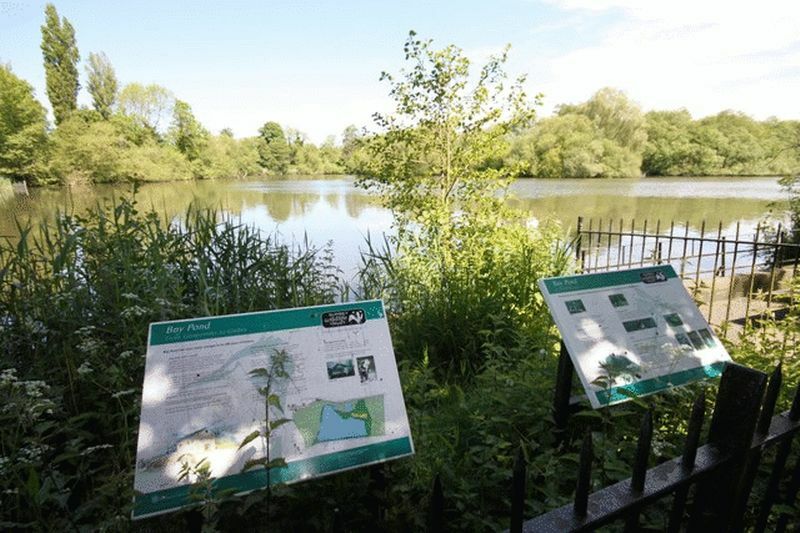 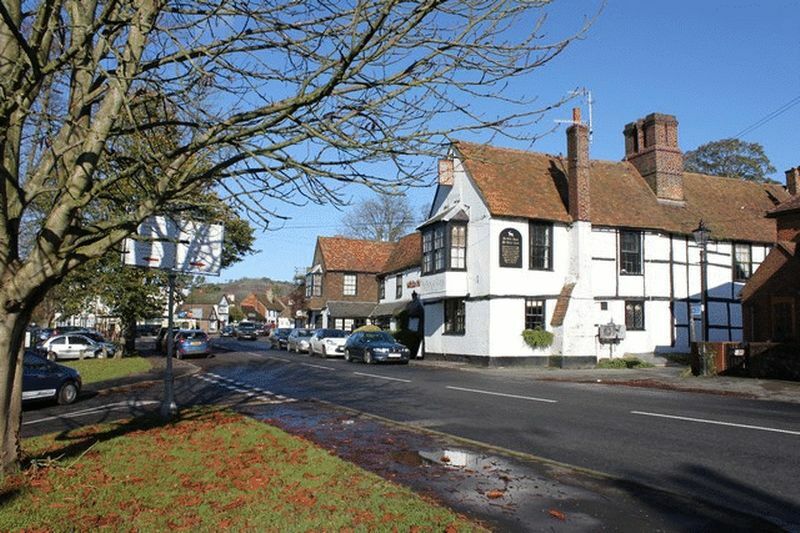 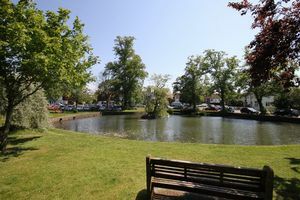 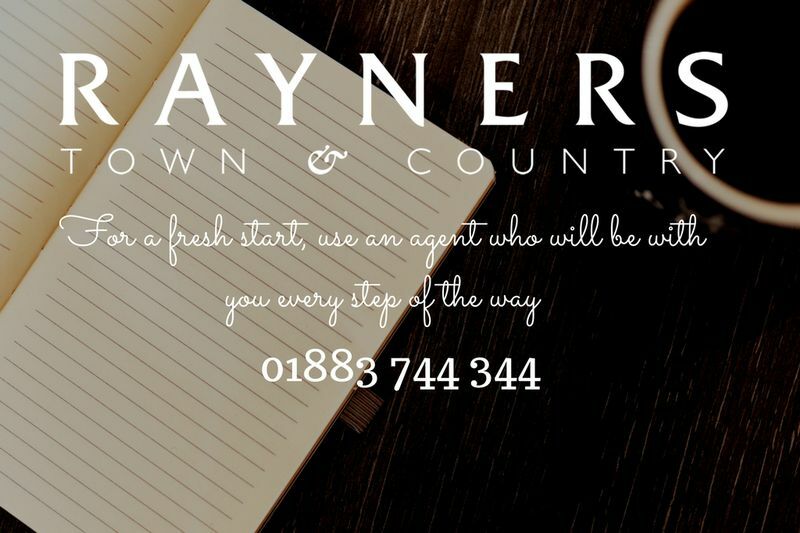 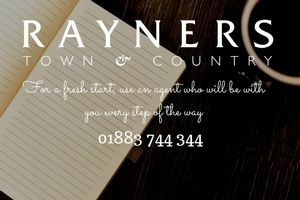 The larger towns of Oxted, Caterham and Redhill provide more extensive shopping facilities, supermarkets, restaurants and sports centres along with mainline stations with direct services to central London. Junction 6 of the M25 is also within easy reach. 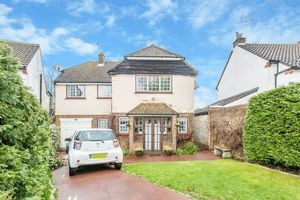 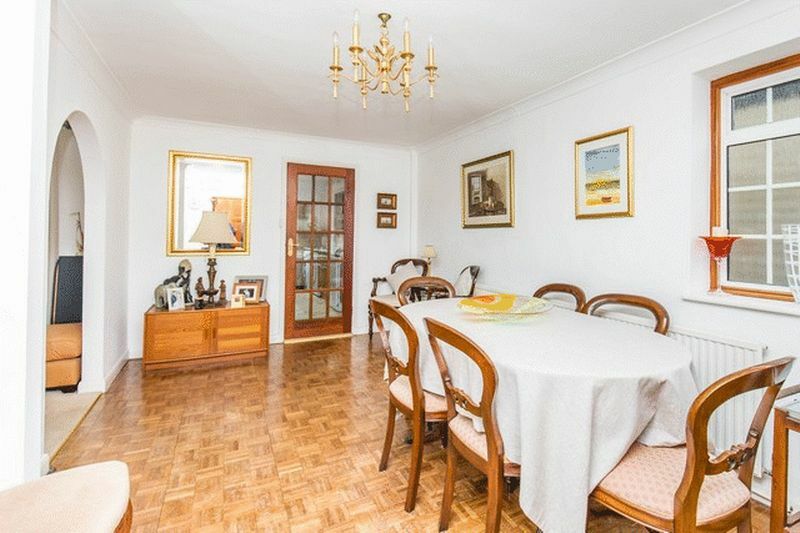 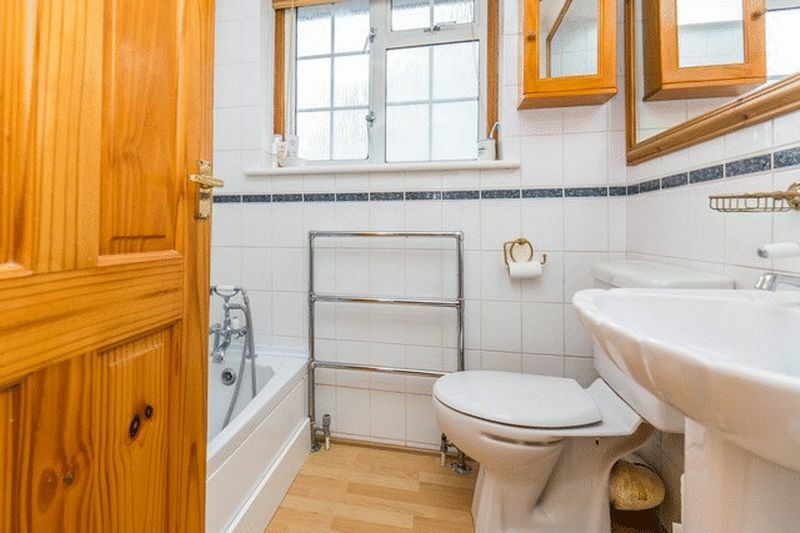 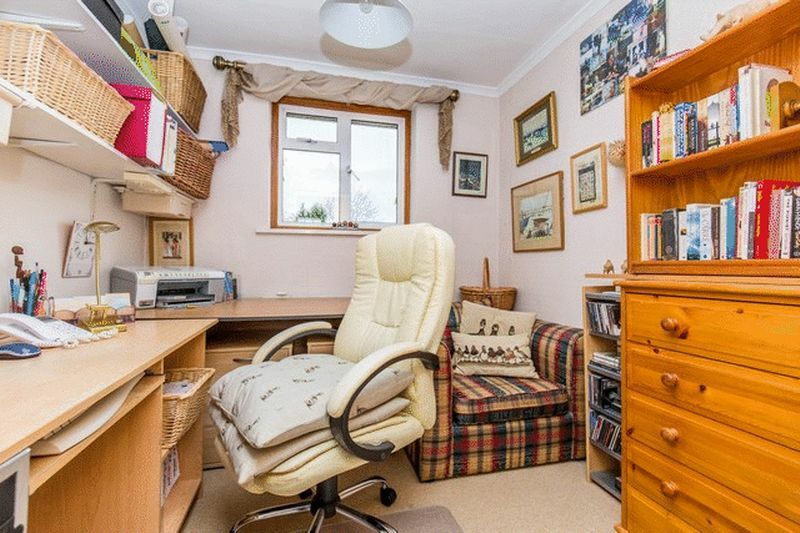 Certainly a family home with much appeal.